I am addicted to collecting daylilies. One year while traveling on vacation, I found a brochure at one of the rest areas on the way to our cottage. It had been placed there by Fred Sheill, better known as the Daylily King. The brochure advertised that you could become worth a million dollars in 10 years. My husband and I both were avid gardeners and this sounded like an interesting spot to stop. We thought we'd just pick out a few daylilies to add to our perennial garden beds. The best part was meeting Fred. What is special about Fred? When we first visited him in 2002, he was already 94 years old and still going strong. We stopped after that every year for about three years. The last year he said it may be his last year. The next year his sign was down and I worried he had passed away, but no the next year his sign was back up and I received an ad in the mail that he was selling out the daylilies. I figured he had finally quit but then a couple of years later there was story about him and his daylily farm in the Detroit Free Press. I just now read an article about him being 102 and still selling daylilies. I don’t know if Fred is still living or not because I haven’t been to Augres, Michigan for about six years. At the time the Free Press article came out, he was 102 years old and still selling daylilies! The daylily business may still be there. If you happen to pass there be sure to stop. Fred also loved to tell the story about his Canadian geese which live right with the daylilies. An injured goose was brought to him to nurse. The goose would follow him everywhere and watch in the windows of the house at night. While in the field the geese would feed on the weeds, so they were a wonderful addition to the business. The geese were so tame that they would come right up to you. When we took our grandson with us, Fred let him feed the geese. Fred wrote two books that he offered for sale. One was filled with stories about his Canadian geese. When he was younger he ran a nursery business selling trees which was hard work, but allowed him and his wife to do a lot of winter traveling. The man was filled with stories. Fred had row after row of daylilies. 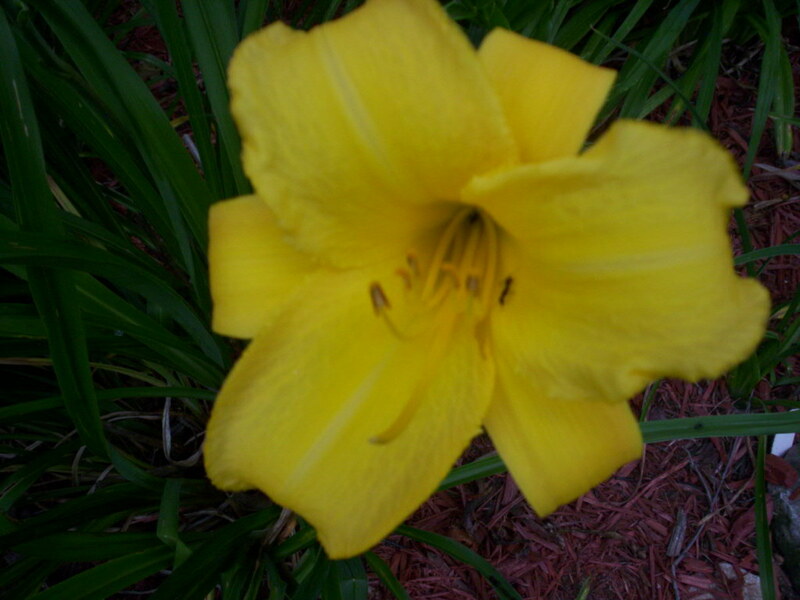 If you aren’t familiar with daylilies, they bloom at different times and are available in a large variety of colors. You can get bi-colors and tri-colors. 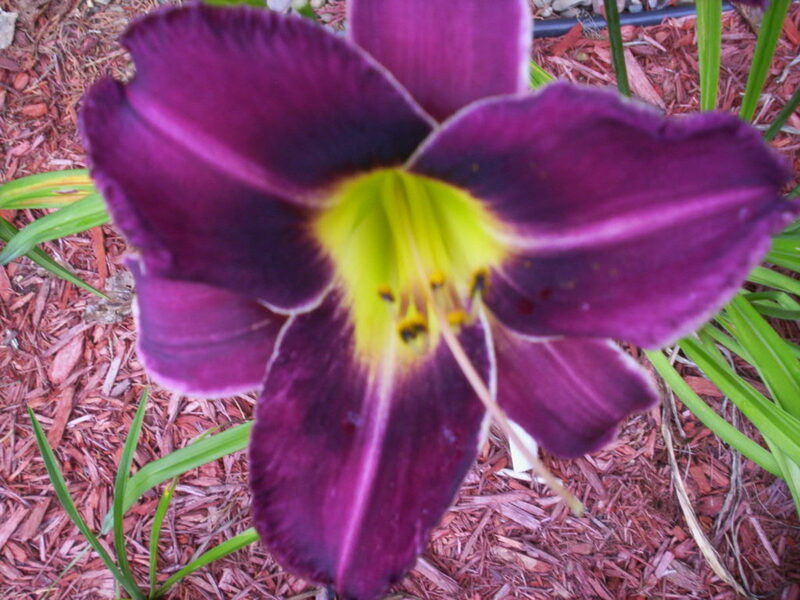 There are also doubled petal daylilies and spiders. I now have over 100 different varieties, but there are thousands available. 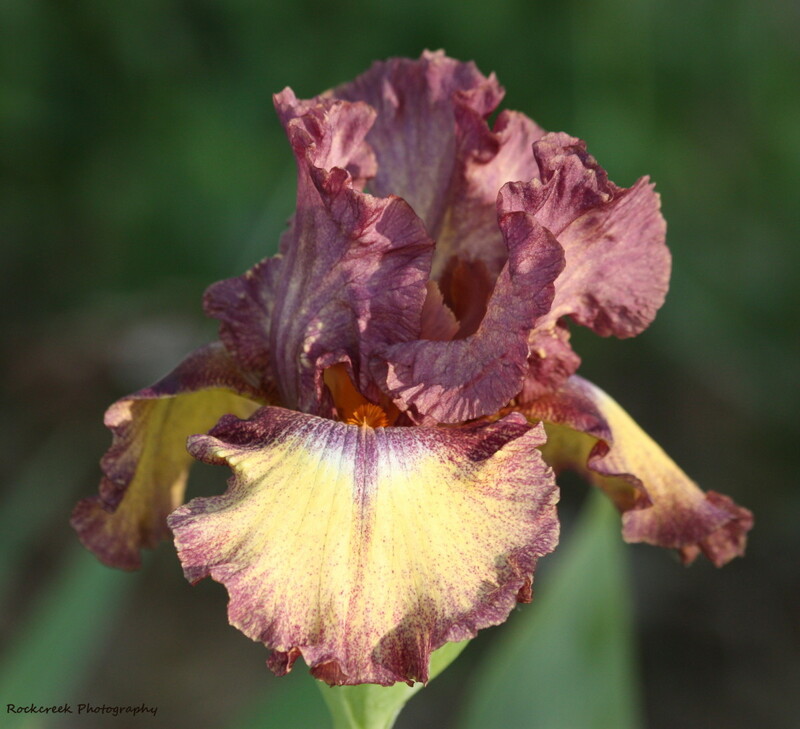 Breeders are constantly coming out with new varieties that are ruffly, with edgings and more. 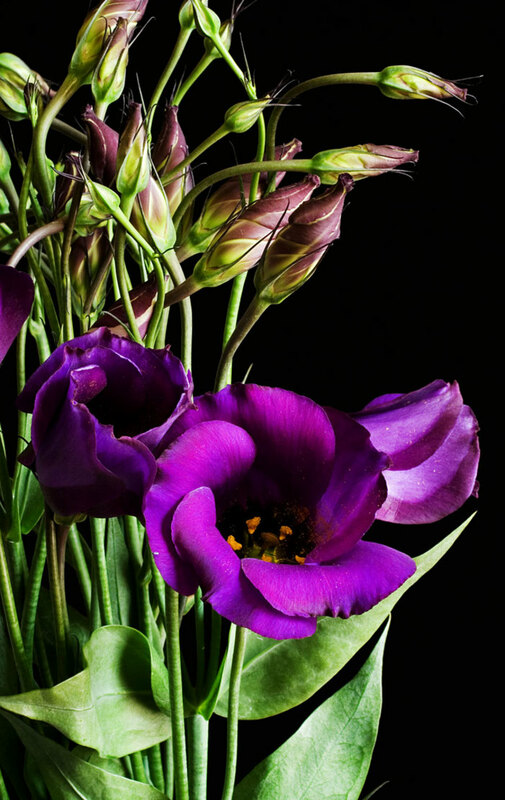 Some of these are so beautiful they are hard to resist. 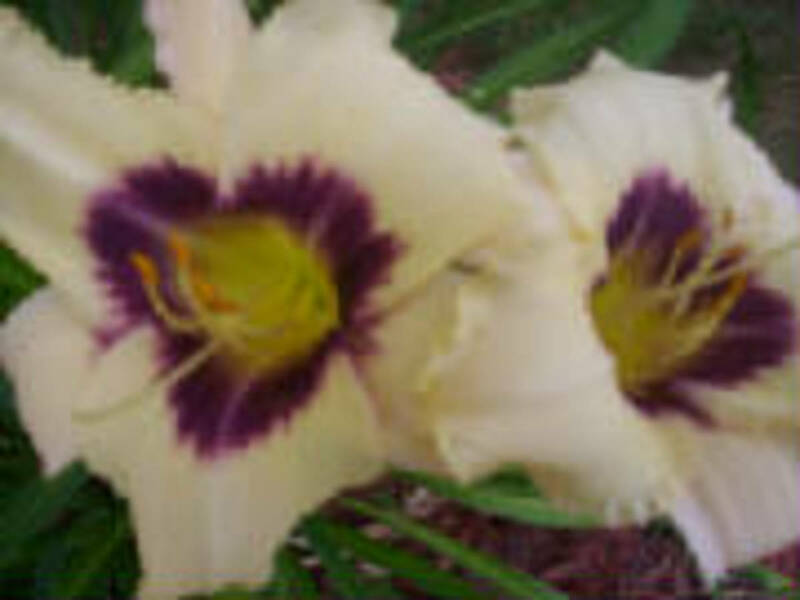 You'll learn everything you need to know about how to sell daylilies and earn a good profit. It even includes where to sell, wholesale sources, and more. Fred gave all the advice you needed to grow the daylilies and start you own business. Dayliiles are profitable to grow because if planted early they can double every year. 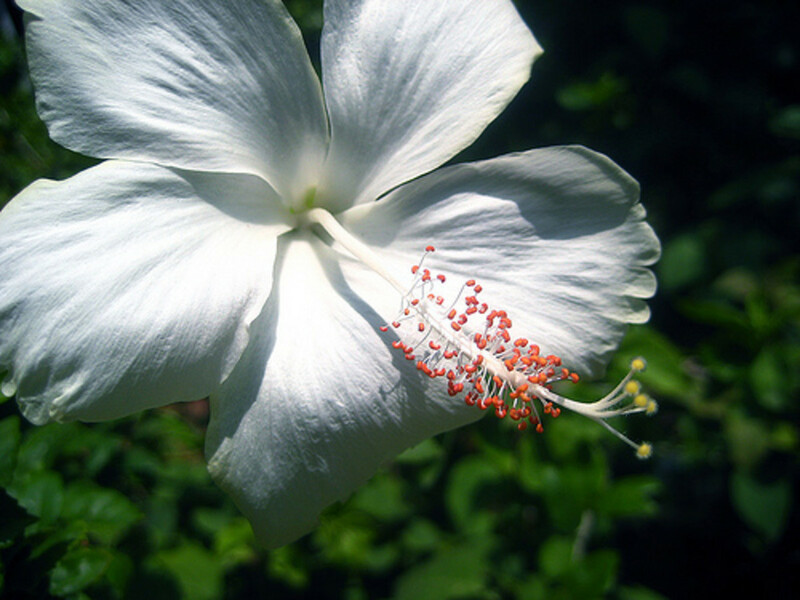 The plant make fans and can be divided and each fan will make a new plant. So one hundred daylilies will multiply to 200 the second year, 400 the third, 800 the fourth, and 1600 the fifth. It’s easy to see how it can really add up. By the tenth year you would have 51,200 daylilies. Fred had 200,000 plants on his 5 acres. If you buy several hundred daylilies you can see how the profit is made from these. Back in 2002, Fred was selling the fans for $3.00 each, but later charged $5.00 per plant, but I think he also sold doubled fan plants later on. It didn’t take me long to realize that I needed more space if I was going to start a business. My yard was crammed with daylilies. From this small property, you can earn extra money. It is better if you have a small field to start out. One of the perks of the business that Fred liked was the advertising. He’d travel in the winter dropping off brochures at rest areas and was able to write-off the expense from his income tax. Because he enjoyed traveling the country, he liked the opportunity. Also included in his brochure was a mail order form and that got a good share of his business. 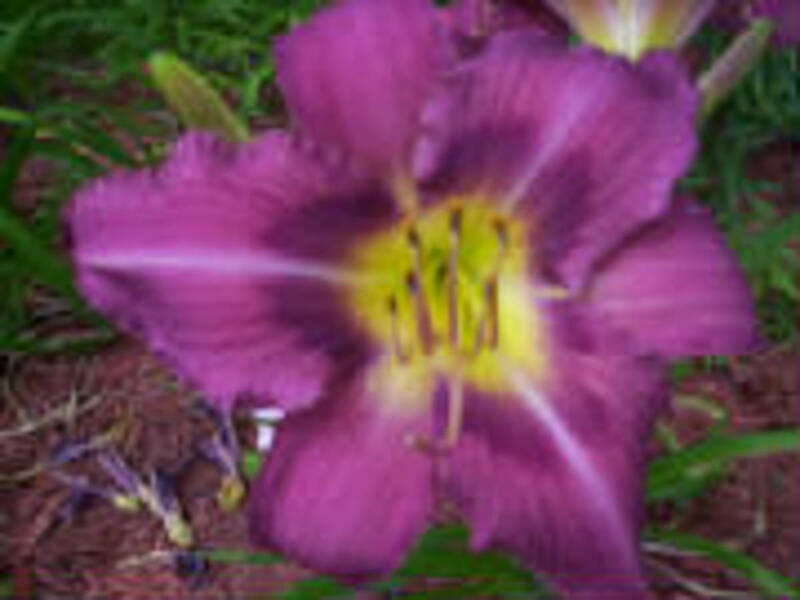 He wouldn’t get orders for just a couple daylilies, but large quantities since others wanted to start a business too. One of these days, I hope I am able to go back and see if Fred’s daylily farm still exists. 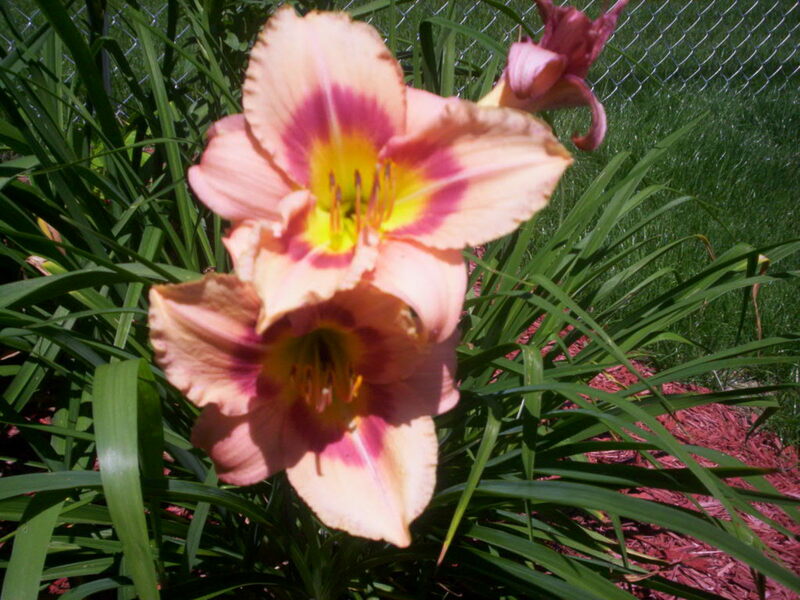 Since then I have found others that are growing daylilies due to his good advice. I wonder how many daylily farms he helped to start and I’ve always wondered if tending them kept him living so many years. In 2013, The Daylily King turned 104. He now lives in a different state in an assisted living home. Being near his son is a joy for him. OK, thank you for your replies. IThere are over 60,000 daylilys registered with the AHS. Most are not patented. It seems to be more important with hybridizers to claim the name for their daylily. I don't think you'll have any trouble finding daylilies without patents. The only ones I found that were patented are the ones that bloom over and over during the summer season. That is something new. 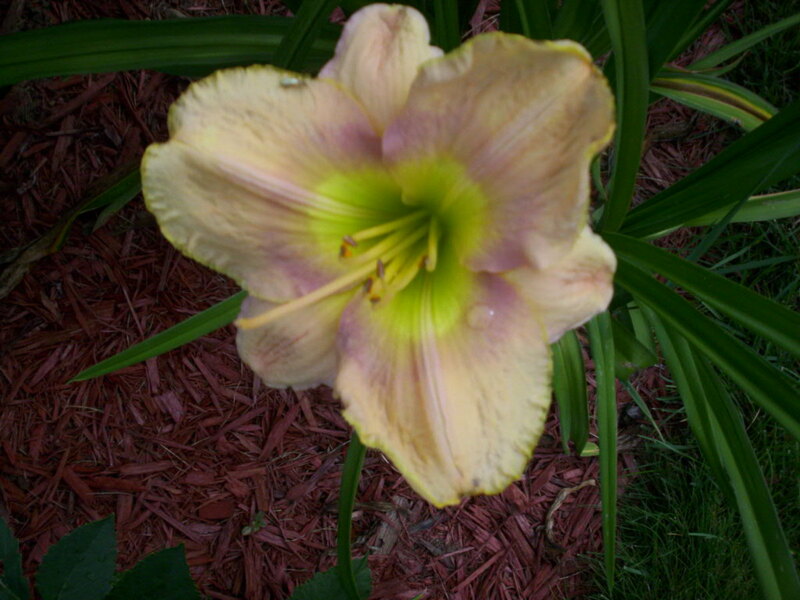 I've found several varieties that are by Googling "daylilie patent"
I've never seen a patented daylily.. There are so many new varieties coming out every year and they are working on so many different ones, I don't think they bother. I sell them every year, but I don't have a big business or anything. Thanks for reading. Are you allowed to divide and sell patented daylilies? Are most hybrid ones patented? I think daylilies would be a good addition to my plant nursery. Brenda, I didn't know he wrote the Memory Train. 105. Wow! Did he ever sell his daylily field? Fred is alive and well and living in Tennessee. I got a letter from him today along with a signed copy of his book "The Memory Train". He turned 105 on October 31st. Nettlemere, Thanks for reading the hub. Graceland is one of my favorites. A fascinating story about the day lily king and some stunning varieties shown - I pinned the Gracelands one because it's quite astonishing to look at! moonlake, Thanks for reading the story. I haven't had contact with Fred for several years. He'd be well over 100. Thanks for voting up and sharing. I love daylilies and I have them all over our yard. Enjoyed reading your story about Fred. Thanks for sharing it. Voted up and shared. Yep, my Daylilies were not so prolific the first two years that they were growing. Last year was year three, and each plant just took off! I finally had enough flowering to have a bouquet for the house and still have blooming Daylily flowers in the garden! NotTooTall, The pink one is Elegant Candy and if you get the chance, you should get one. 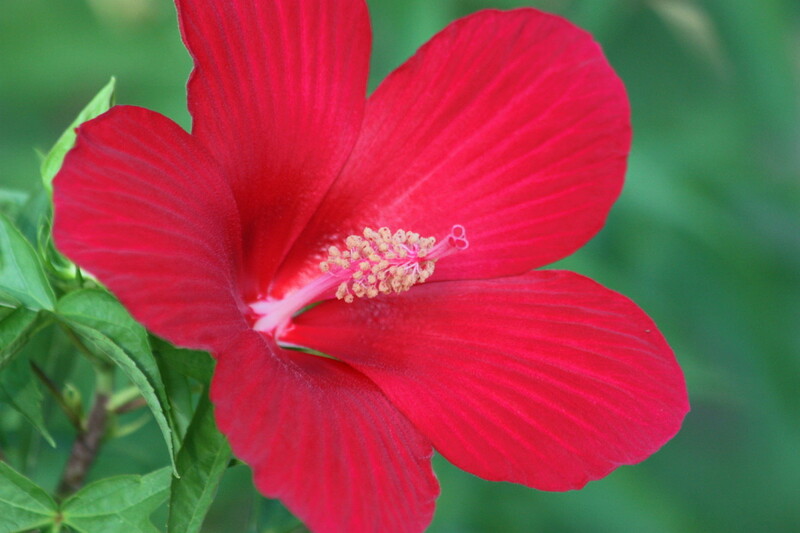 The first couple years I had it, it was just an average bloomer. This year I couldn't believe how many blooms it had on at a time and how long it bloomed. I enjoyed reading your Hub. I love Daylily flowers, so creamy! I have 'Wine Cup' which is a nice variety. I'd consider adding that pretty pink one that you have pictured ~ cute! DIY Backlinks, Thanks for commenting and tell your wife I'm happy to hear she shares my interest in them. My wife is crazy about these flowers. Good informative hub! 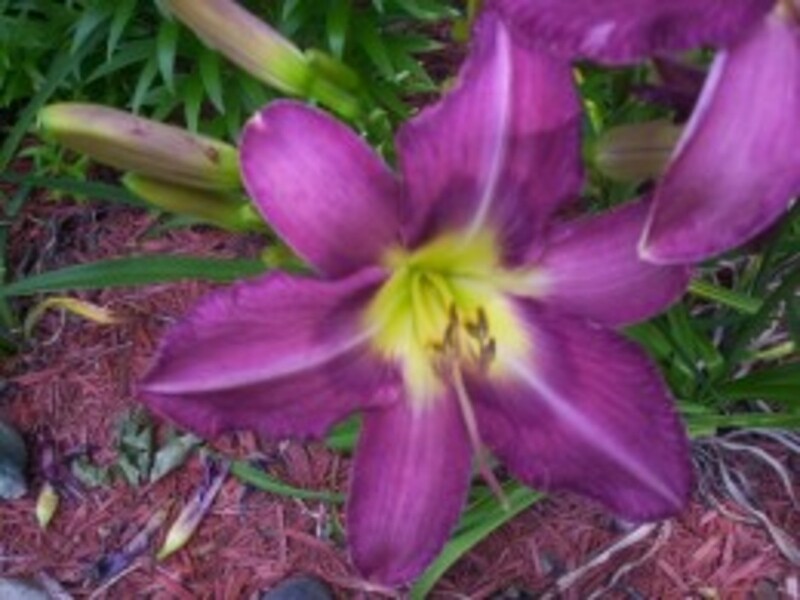 Any flowers would work, but daylilies multiply rapidly. So do Asiatic lily bulbs though too. This was a super story. I guess the business idea could also be applied to other flowers that multiply as much as daylilies, but this story would make me want to try daylilies first. Nice idea. This time of year they are really fun. I check every morning to see which new ones are blooming. Thanks for the comment. I used to grow lots of these when we lived in the country. Enjoyed reading about Fred!